This season we again approach the forty days of Lent ( March 11th – April 28th) with a variety of Georgian flavours. Check our lent-friendly menu (please see the Menu page) where anyone can find something to his or her taste. Brand chef of the restaurant- Liliya Medzmariashvili together with our chef- Dzhemal Kiria are ready to impress Sahli’s guests with spring seasonal menu. 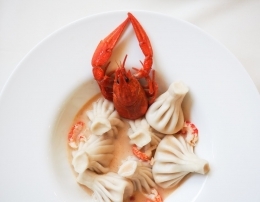 The dishes reflect traditional Georgian flavours through a modern prism, offering a fresh take on a Georgian food. Please refer to the ‘Menu’ section for more detail. 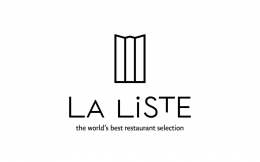 Based on the compilation of hundreds of guidebooks and millions of online reviews, La Liste offers the best global restaurant selection handpicked by discerning food critics and expert guides. On December 5th 2017 La Liste released its selection of 1,000 remarkable restaurants, along with 10,000 food gems around the globe, one of which is our Georgian home Sahli! Great news everyone! 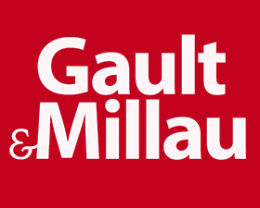 ‘Sahli’ was honoured to be included in the famous French restaurant guide ‘Gault & Millau’ as one of the 50 best Moscow restaurants with signature cuisine! 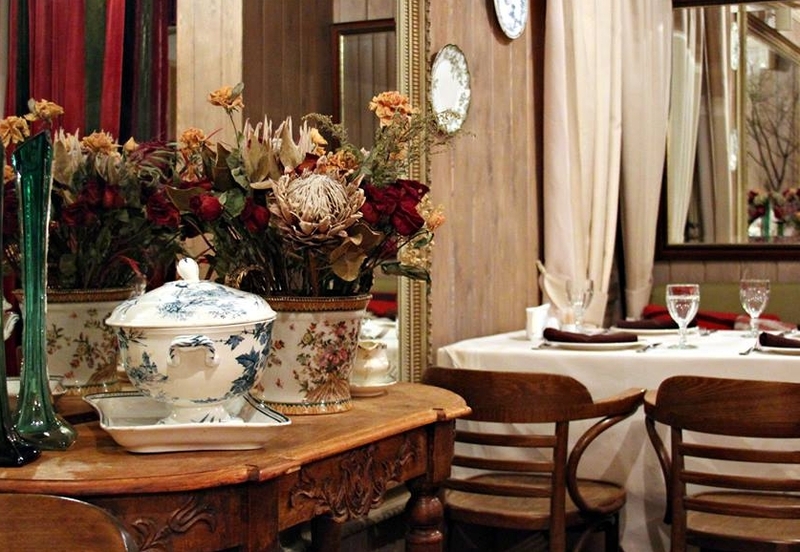 Not only were we rewarded as the best classic Georgian restaurant, but also as a gastronomy one! We are very happy and proud of our team! 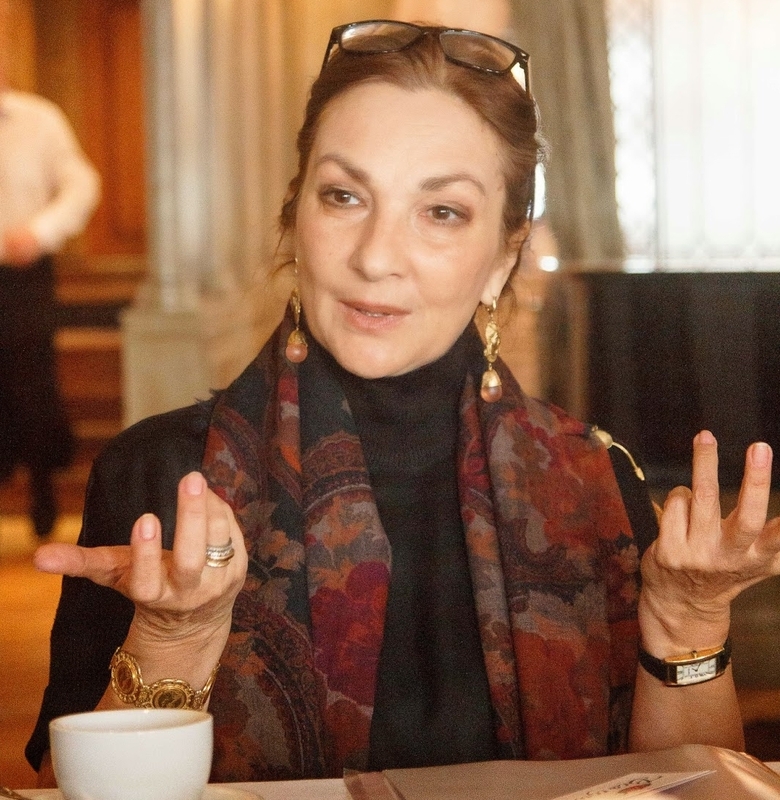 Lilia Arutiunova-Medzmariashvili (Owner, Brand-Chef, Sakhli and Darbazi restaurants) gave interview to food blogger Sergey Milianchikov where she shed light on peculiarities of Georgian cuisine and explained how she manages to run her restaurant in a home-like manner.